Pineapple Express is the new Take Out Café and Bakery in the Bay and Algoma District. Tacos, Sandwiches, Soup or Vegan Bean Chiliare just a few of the favourite lunch items that are available Monday thru Friday. Pineapple Express is also the perfect place to come for a sweet treat. 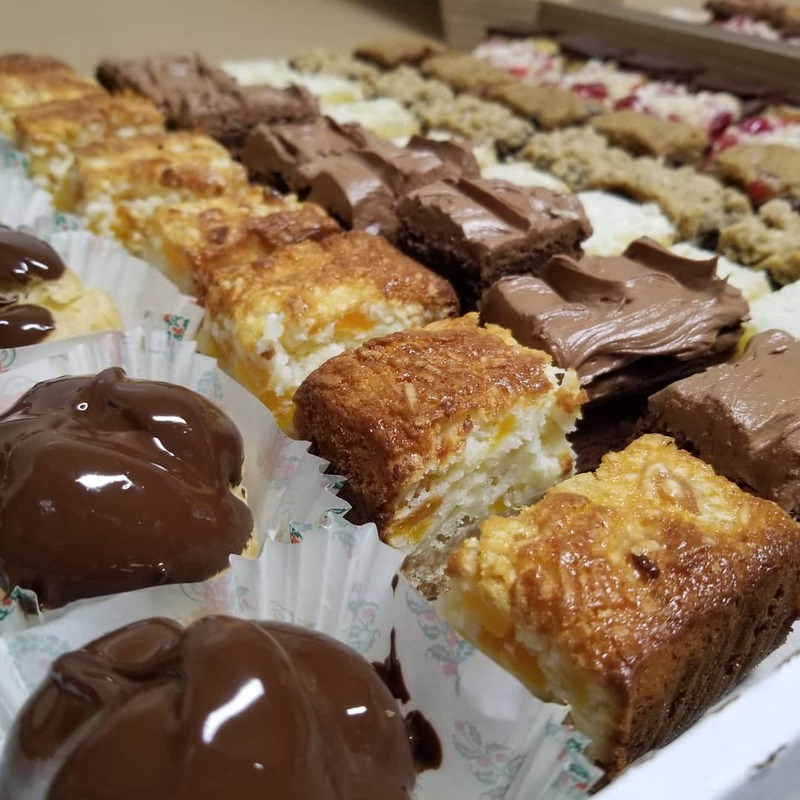 Cherry Cheesecake, Brownies, Chocolate Chip Cookies, Carrot Cake, Chocolate Cupcakes and Granola Bars are made in house and will satisfy the afternoon munchies. 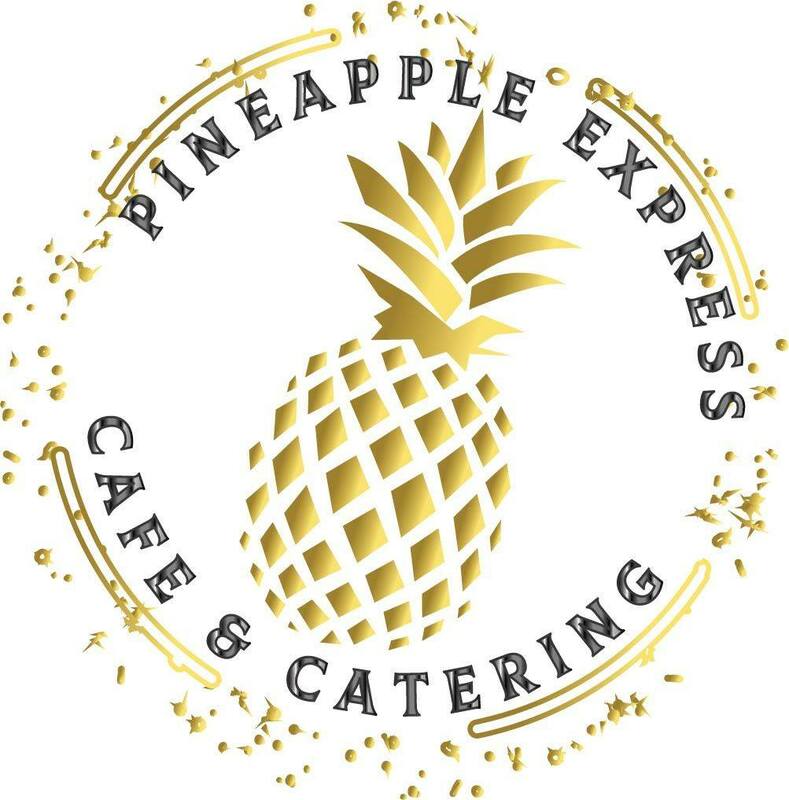 Pineapple Express offers corporate and custom catering. From Soups and Sandwiches at the office to take home apps and meals, ChefCatherine Brophy has many specialties including her classic signature Birthday Party Cake. Pineapple Express can accommodate Gluten Free, Dairy Free and Vegan diets. Email catherine@pineappleexpresscafe.com for a quote.